With Christmas get-togethers happening almost every night, you want to look as glamorous as can be. Now's the time to bring out all things sparkly because it's your turn to shine. There's no such thing as overdressing--- only looking your best! 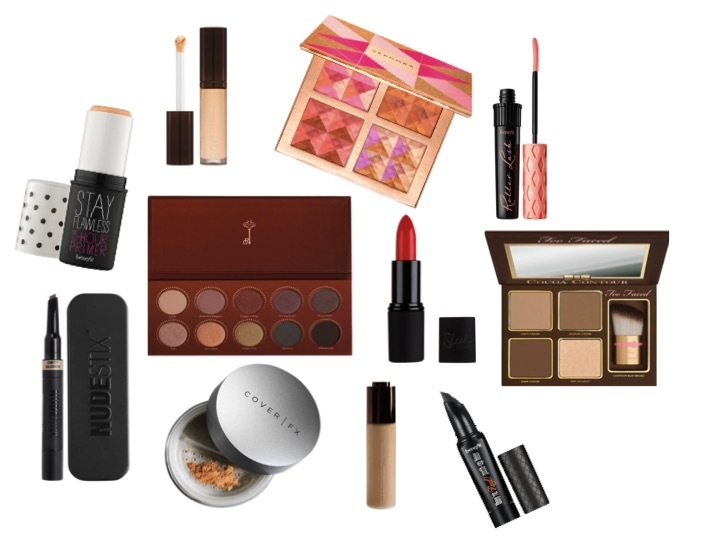 I've put together for you my go-to-look for this holiday season using all Sephora products. I made sure that my eyes twinkle (Thanks to my eyeshadow!) and my lips definitely scream kiss me. 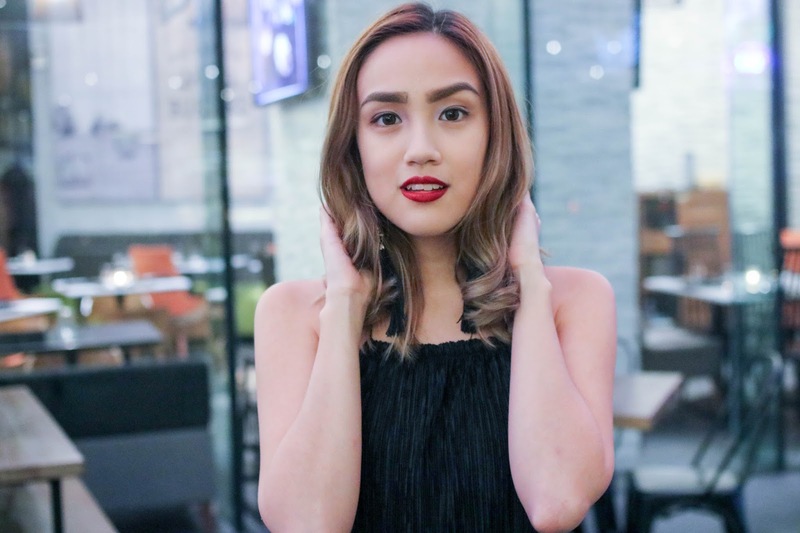 Shop more make up products on Sephora PH here!